Izzat Darwazeh is the Chair of Communications Engineering in University College London (UCL) and head of UCL's Communications and Information Systems Group. He is an electrical engineering graduate of the University of Jordan and holds the MSc and PhD degrees from the University of Manchester in the UK. He has been teaching and active in microwave circuit design and communications circuits and systems research since 1991. He has published over 250 scientific papers and is the co-editor of the 1995 IEE book on Analogue Fibre Communications and of the 2008 Elsevier-Newness book on Electrical Engineering. 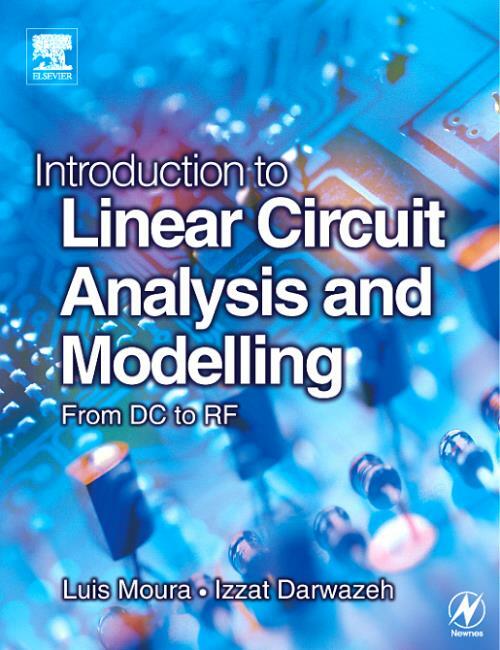 He is also the co-author (with Luis Moura) of the 2005 book on Linear Circuit Analysis and Modelling. He currently teaches mobile and wireless communications and circuit design and his current research interests are in ultra high-speed microwave circuits and in wireless and optical communication systems. In addition to his teaching, Professor Darwazeh acts as a consultant to various engineering firms and government, financial and legal entities in the UK and worldwide. Professor Darwazeh is a Chartered Engineer and Fellow the Institute of Engineering and Technology (FIET).